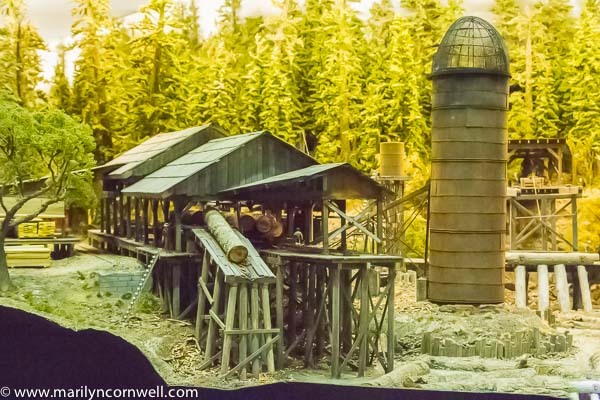 Marilyn Cornwell Blog: How Many Model Railroaders Are There? 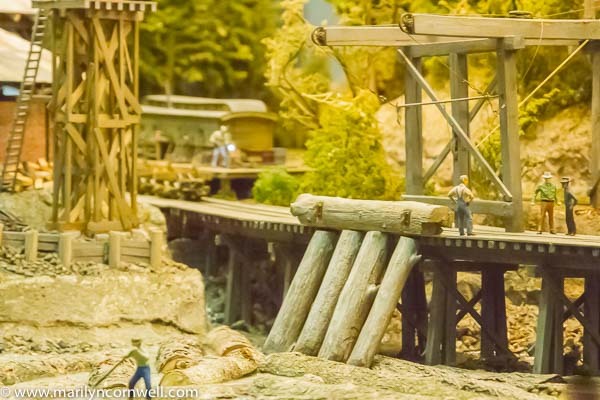 How Many Model Railroaders Are There? It's a Happy Train Day! 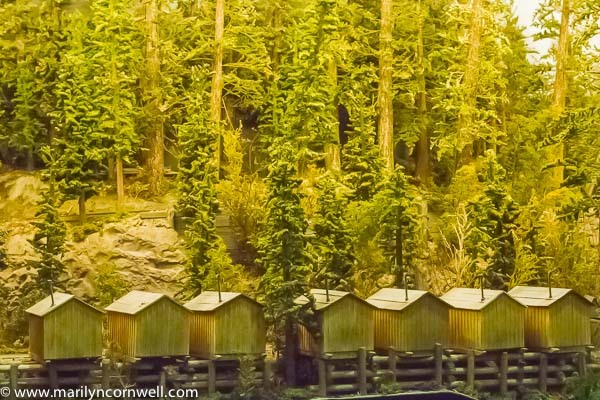 How many Model Railroaders are there? I wondered this and one of the forums had this answer. "If one considers all those with some sort of interest in model trains, teen through adult, tin-plate or scale, I believe that something like 300,000 might be a reasonable figure for the U.S.A., based on magazine circulation, hobby sales, etc. However, I'd have to say that likely more than half of these would be more properly classified as model railroad enthusiasts - persons with an armchair interest only or who never get beyond a single loop of track on a bare piece of plywood. Based on what you can find in the magazines and on-line, maybe something like 10k-20k might be considered true model railroaders with operating, scenicked layouts, while there appear to be a great many individuals that fit somewhere between that minority and the simple enthusiast level, or are those who are between layouts. " While this answer was from 2004, I can assume the number would remain a good estimate a decade later.